The Freedom Project: Happiness shares how Travel is an appetizer of true freedom. The author, Wilko van de Kamp, often has used travel as an escape from a life he didn’t even like in the first place. This book is the sequel to travel hacking and lifestyle book “The Freedom Project: Travel”. 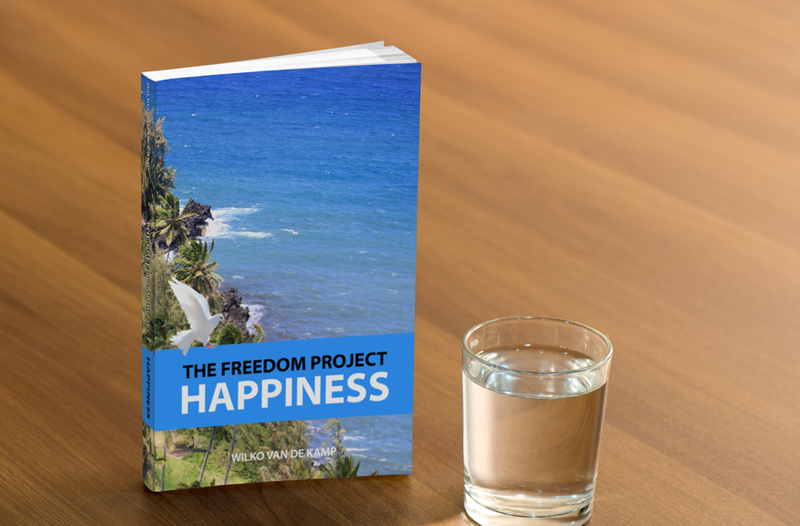 The Freedom Project: Happiness reveals a life-changing blueprint to implementing the freedom that can be found while traveling right at home. It will reconnect you with your passions and inspires to live a meaningful life. The Freedom Project: Happiness is really a book about work. Which for a lot of people doesn’t equate to happiness. That’s why this book is an unusual book about work. And that’s why you’ll want a copy of it – because in the end, everybody wants happiness.